No day but January 27, 2019! Fox's previously announced live musical broadcast of Jonathan Larson's Pulitzer Prize-winning musical will air on that date at 7:00pm Eastern Standard Time. As previously reported, the network will broadcast A Christmas Story on December 17. Marc Platt has been tapped to produce both live musicals. Adam Siegel, Julie Larson, Al Larson and Revolution Studios’ Vince Totino, Scott Hemming and Marla Levine are also set to produce. Casting and further creative team members will be announced at another time. 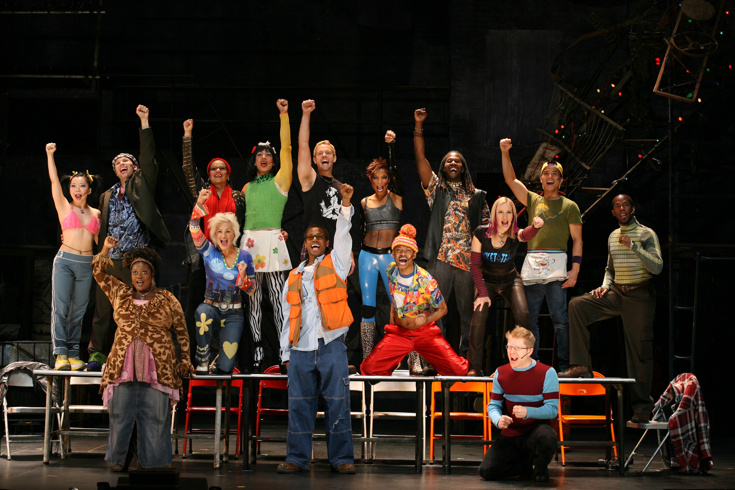 There are currently national tours of the show running in the United States and London; the U.S. tour was nominated for a 2017 Broadway.com Audience Choice Award.